Keep in touch! Sign up for our newsletter! Katie Miller MD and Peter Wilhelm MD. Middlebury Family Health was established in 1992 by Doctors Eileen Fuller, Dayle Klitzner and Linn Larson and remains a privately owned independent practice. 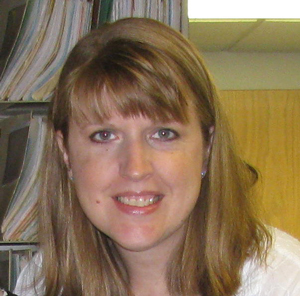 Stacy began her career in the medical field when she joined the practice in early 2009. 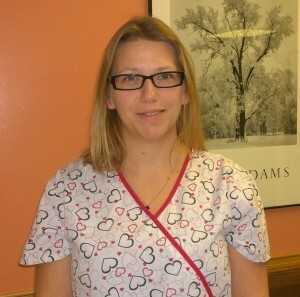 She handles the daily operations as well as staffing and patient needs. 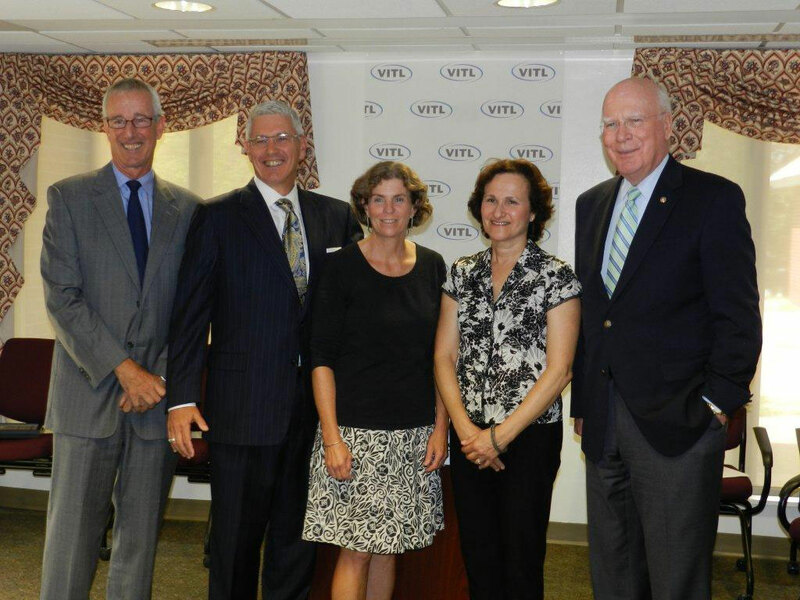 She leads the Blueprint for Health, Medical Home & Meaningful use initiatives within the office, along with her team. When not in the office, Stacy enjoys gardening, farming, sustainable living and spending time with family and friends. After completing Medical terminology and billing courses, Ann joined us in late 2011 as a receptionist at the front desk. She also handles all referrals for 4 of our doctors. Ann enjoys auto racing, home projects and being with her family. Chris joined us in 2008 as a receptionist and has been an asset to the practice. She is meticulous and thorough and will take care of your needs at the check in station. When not at the office, Chris enjoys beading, baking and sewing. You can often find her working in her garden or spending time with family and friends in her spare time. Tammy has been with us longer than any other staff member; joining us in 2002. She is the main checkout person and also does referrals for 3 of our doctors. In addition, she is one of our Blueprint Care Coordinators and will assist you with all your needs at check out. 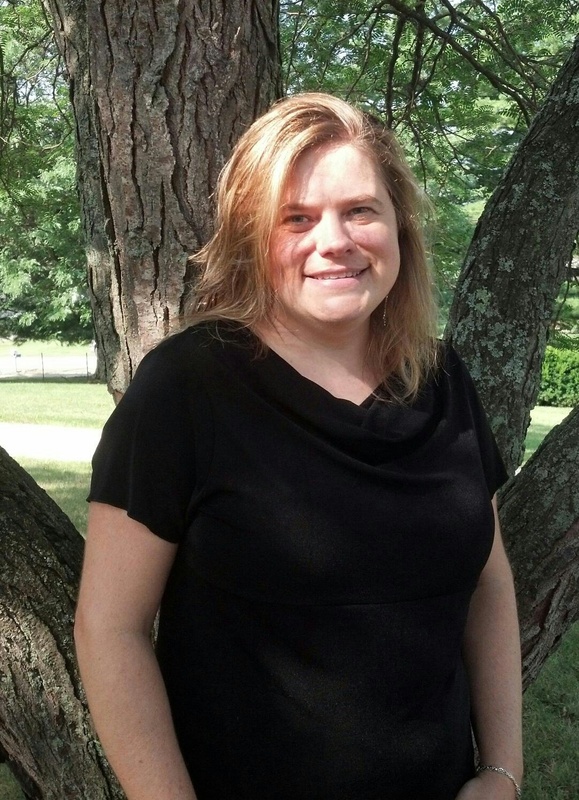 Tammy enjoys beading, photography and spending time with family in her spare time. 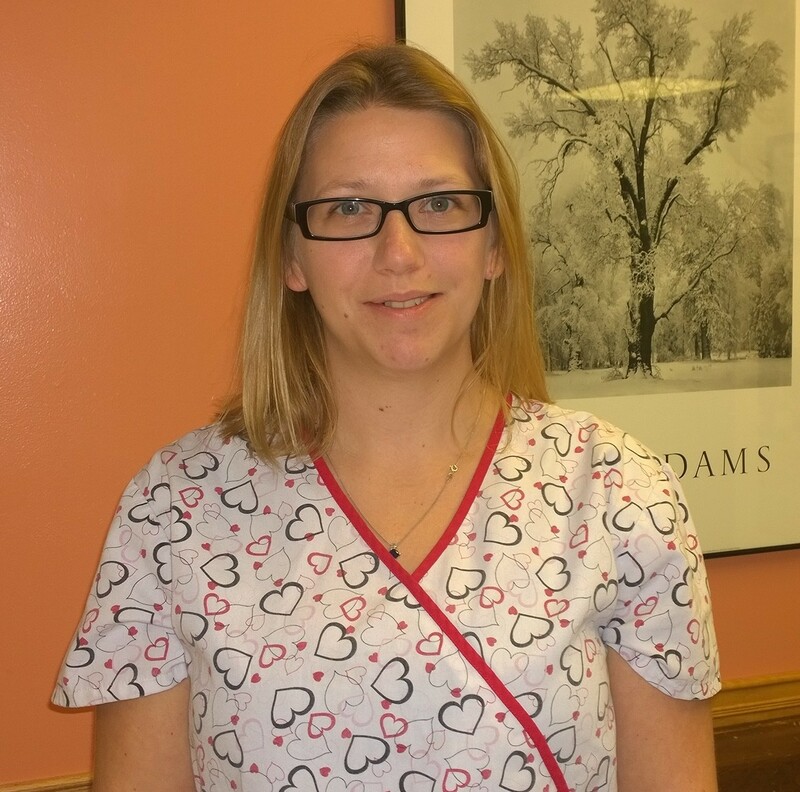 Miranda joined MFH in 2011 and continues to support the front desk and medical records departments. She lives in New York with her boyfriend and two children. She enjoys spending time with family and friends in her spare time. 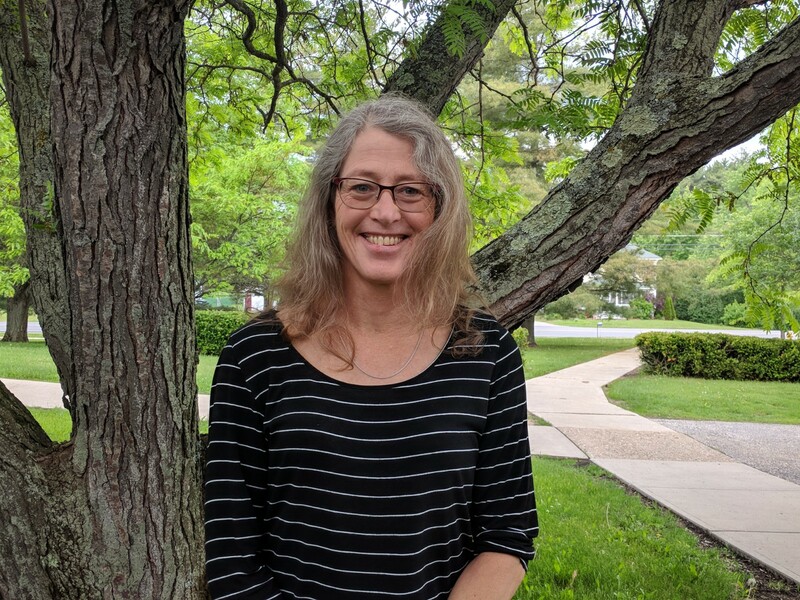 Connie started in 2006 in Medical Records and has remained there since, taking on many changes over the years, including the transition to an Electronic Health Record. Connie is the “hub” of the office. She has a lot of knowledge in her field and keeps us all balanced. Connie enjoys reading and scrapbooking in her spare time. 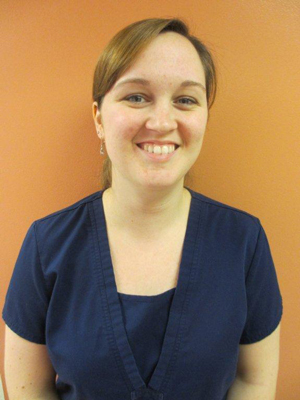 Michelle joined us in 2006 and works with Dr. Linn Larson as a Medical Assistant. She is also our Medent Specialist for our Electronic Health Record and is there for the staff to answer all our questions. She works closely with our team on the Blueprint for Health, Medical Home, ACO & Meaningful use initiatives within the office. 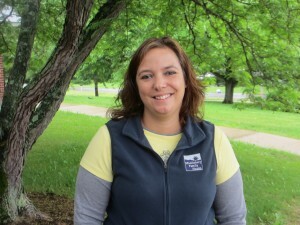 Outside of work, Michelle enjoys spending time with family and friends and is an avid photographer. Fallon joined us in 2013 and works with Dr. Fuller. 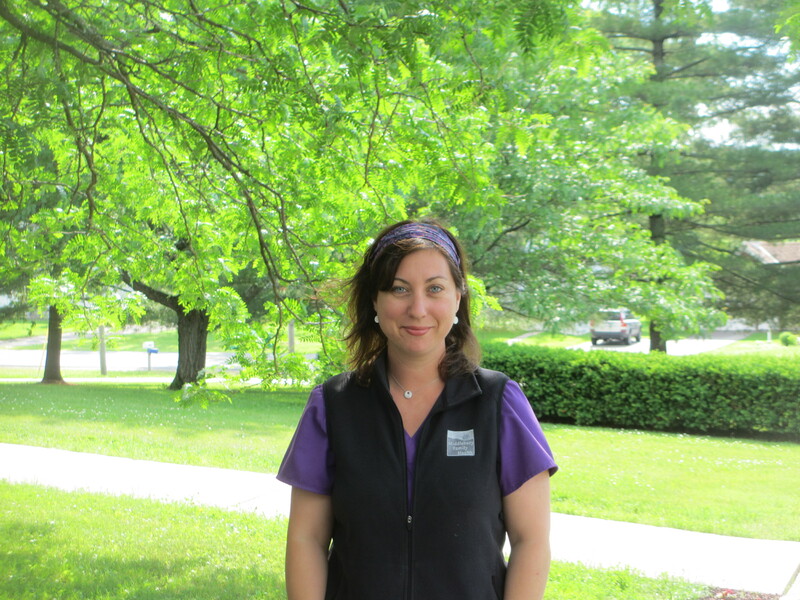 She has an extensive background in the medical field and is an asset to our practice. She is warm and friendly and has settled in quickly. Fallon enjoys gardening, sewing and spending time with family when she isn’t working. Tracy joined us in 2014 taking the role of Dr. Andersson-Swayze’s nurse. The patients love her friendly personality and attention to detail. She lives in New York with her 3 children and enjoys spending time with family and friends outside of work. Janiece has been with us since 2007. 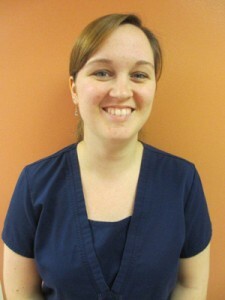 She recently started working with our newest doctor, Katie Miller. She has a solid medical background which helps her manage patients with the utmost care and detail. 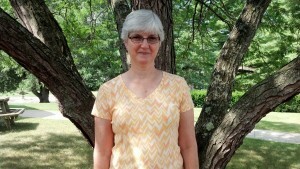 She enjoys music, bowling, golfing and gardening in her spare time. Elizabeth joined us in June of 2018. She carries an Advanced EMT Certification, volunteers for the local rescue, and has years of experience in the medical field. 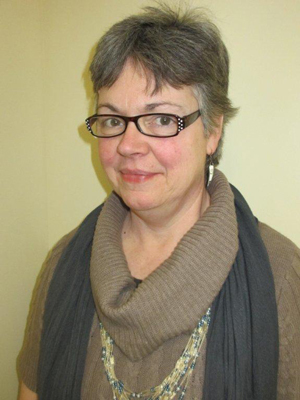 She resides in Vergennes, VT and enjoys spending time with family and friends in her spare time. Linn was raised in Ridgewood NJ where she later relocated to New England and attended Dartmouth College with a BA in Political Science. 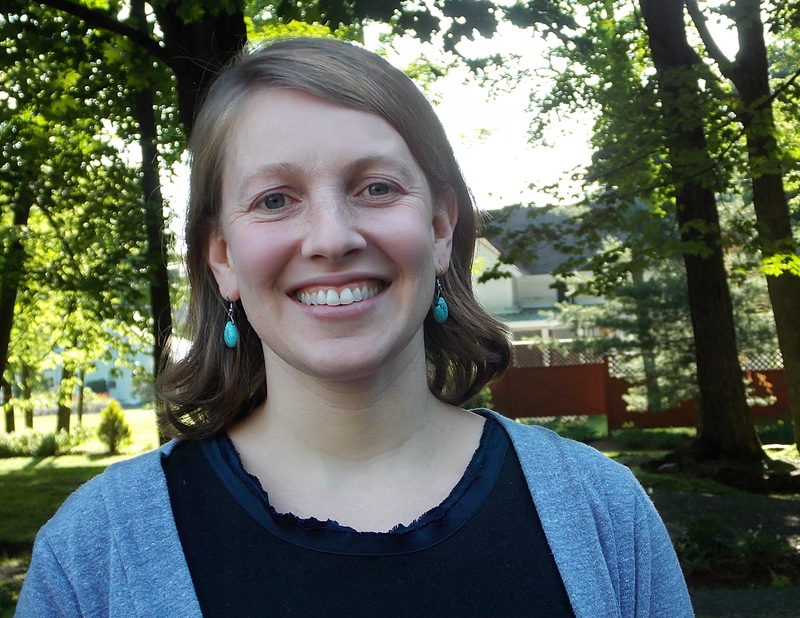 She graduated from UVM Medical School and completed her residency in Tacoma Washington. Linn is married to Ren Barlow, they have two children in college and live in Middlebury. 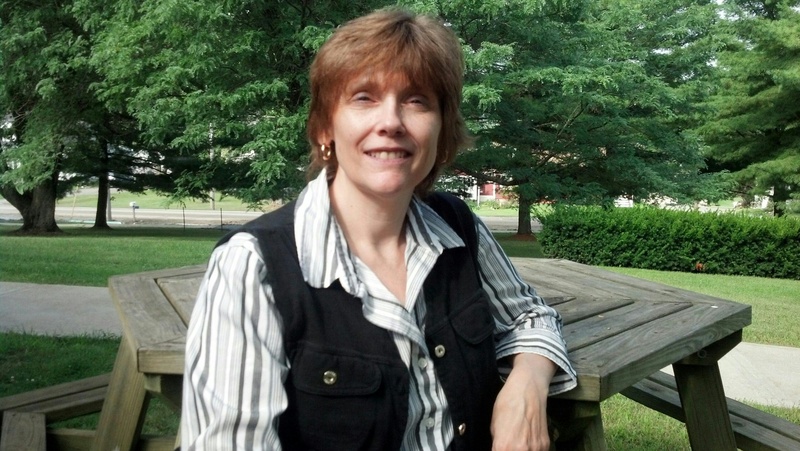 Eileen graduated from Boston College in 1978 and Jefferson Medical School in 1982. 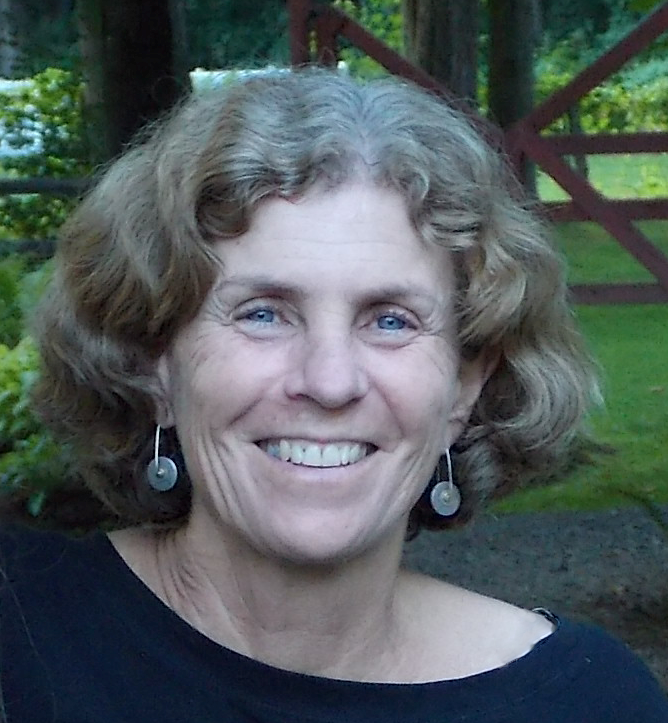 She completed her residencies in Family Medicine in 1985 and Pediatrics in 1987 at UVM and maintained Board Certification in both specialties. She has been on the Board at the Parent Child Center for over 20 years and currently is on the Committee for the Blueprint for Health, promoting community collaboration in Health Care. Eileen is married to Dr. Brad Fuller and she has 3 children. 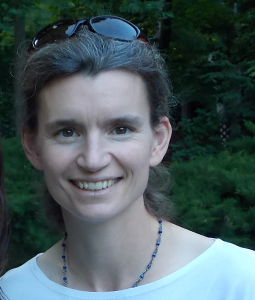 Jean Andersson-Swayze grew up abroad and lived in seven different countries before attending Middlebury College, where she found her home in Vermont. Both during and after college she volunteered with the Middlebury Ambulance and Addison County Hospice which piqued her interest in medicine. 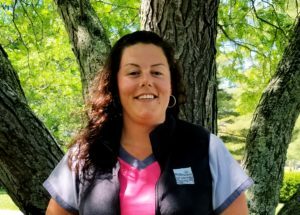 She did her medical training at the UVM College of Medicine and finding it hard to leave VT she completed her residency at Fletcher Allen. She joined Middlebury Family Health in 2009. 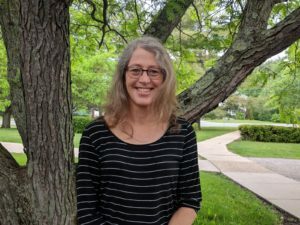 She lives in Charlotte with her husband and three kids and in her free time dabbles in beekeeping, gardening and outdoor recreation. Katie Miller grew up in a big family in rural Maine and attended Grinnell College in Iowa where she majored in Anthropology and Biochemistry. 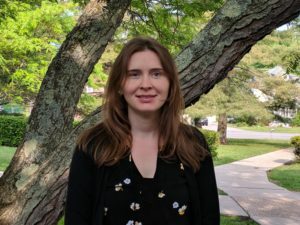 She always wanted to be a doctor, but she also loves to wander and to learn about different cultures, so she spent several years traveling abroad and living in New York City before eventually attending medical school at UVM’s College of Medicine. She completed her residency in Internal Medicine at Thomas Jefferson University Hospital in Philadelphia. 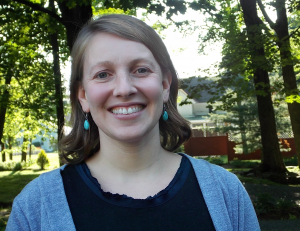 After residency, she returned to Vermont, and is very happy to be practicing at Middlebury Family Health, closer to her New England family and friends. She lives in Weybridge with her husband and two daughters. She loves working with plants, making food and spending quality time with the people she loves. Pete was born and raised in Pleasant Valley, NY. He holds a BA in Economics from Union College and a MS in Finance from Suffolk University. After several years working in the fields of finance and technology, he did his medical training at UVM’s College of Medicine. He completed an internship at the Bremerton Naval Hospital in Washington, and spent four years working as a Naval Flight Surgeon in Southern California. He returned to Vermont to complete his residency training in Family Medicine at the University of Vermont Medical Center. 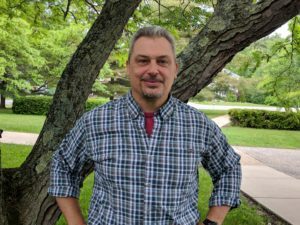 He joined Middlebury Family Health in August 2016 and lives in Weybridge with his wife Dr. Jillian Brennan and their two sons. He enjoys spending time with family, hiking, biking, and telemark skiing. Lena was born in Randolph Vermont. 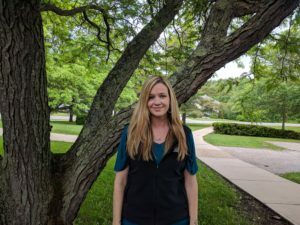 She attended the University of Vermont for her first undergraduate degree in Nutrition and Food Science and then decided to take some time off and moved to Wyoming to work on a ranch. It was there that she decided to pursue nursing and moved to North Carolina where she attended Duke University School of Nursing both for her second bachelors degree in Nursing and then for her Masters as a Family Nurse Practitioner. She has been working as a Nurse Practitioner down in Bomoseen/Castleton VT but recently moved to Cornwall and joined Middlebury Family Health. © 2019 Middlebury Family Health I Middlebury, Vermont. All rights reserved.